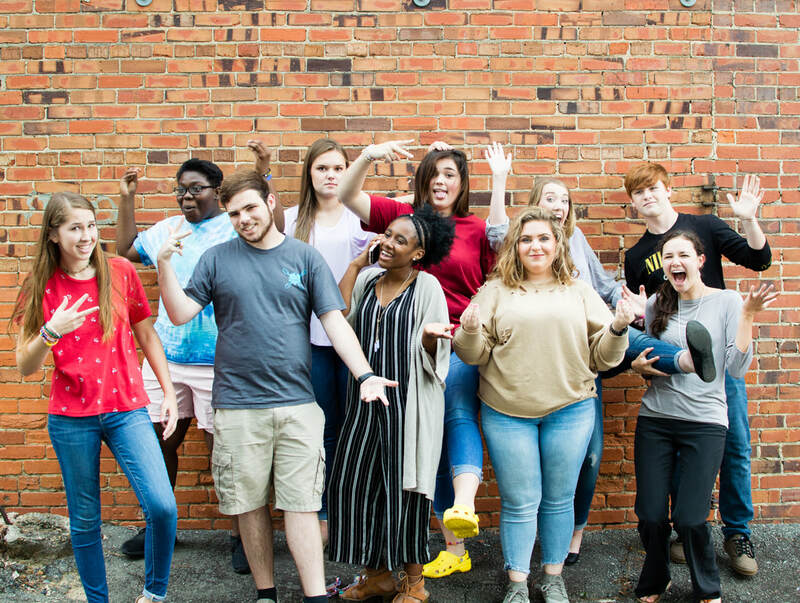 The mission of the Fitzgerald-Ben Hill Arts Council Junior Board of Directors is to foster environments for youth to value, participate in, and benefit from the arts while making crucial decisions pertaining to the economic development strategy in Fitzgerald. Collectively make decisions with the Board of Directors on the direction of the Arts Council. Enhance communication in adult-youth partnerships. Portray leadership growth in the community of Fitzgerald. Who Will Make up the Junior Board of Directors? 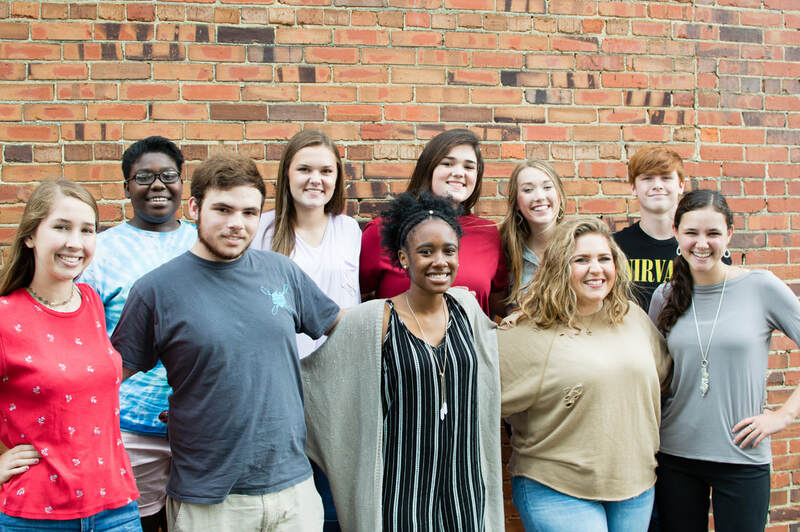 Preferably, no more than nine youth leaders in the arts will make up the Fitzgerald-Ben Hill Arts Council Junior Board of Directors with one Parliamentarian. How are Board Members Chosen? Board members will be chosen based on academics, dedication to the arts, and community engagement. Interested youth will turn in an APPLICATION prior to the end of the school year. Selected applicants will receive an invitation to join the Junior Board of Directors. Board members will serve for a one-year term during the school year.